Chiswick Baths and adjoining Chambers Park were developed largely through the efforts of the local community. The Chiswick Progress Association suggested a pool and public reserve at Blackwall Point Road in 1944. At that time the population of Chiswick was ‘scarcely 220’. It was not until 1956 however that the Chiswick Baths were finally opened. 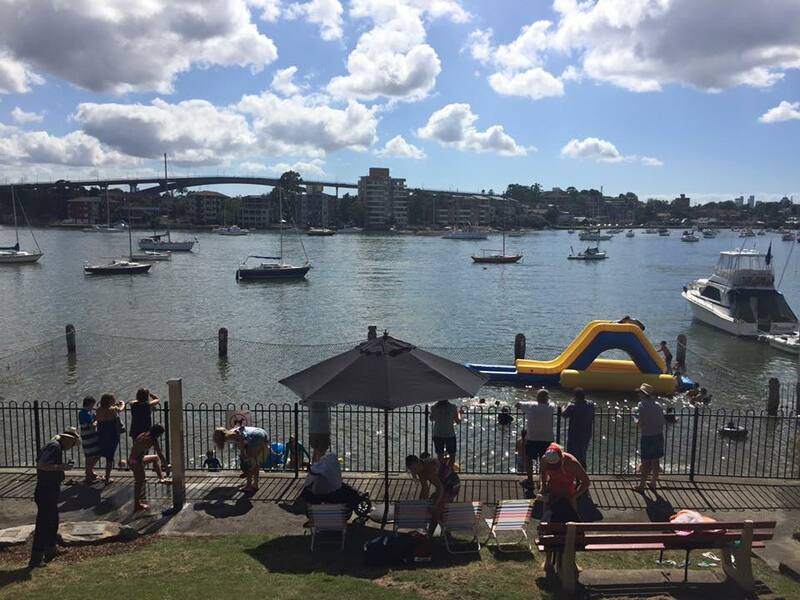 The pool was maintained through community volunteers with financial and material support from Drummoyne Council (and later the City of Canada Bay). 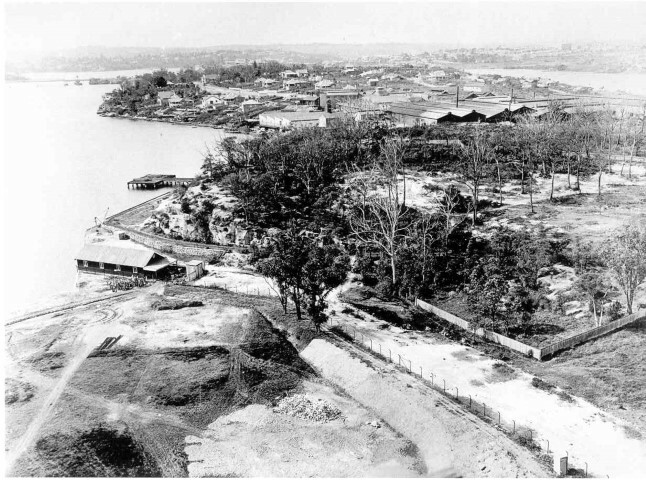 The original wire netting used to section the pool off from the Parramatta River was purchased from the nearby Lysaght factory. Sixty years on the tidal pool remains a popular spot with locals. On Sunday, 20 November 2016 from 10am to 1pm there will be a range of activities to celebrate 60 years of fun and enjoyment. The recent project ‘Chiswick Changes and Connections’ sought to capture the vibrancy and strong sense of belonging felt by the community living on the Chiswick Peninsula. Part of the project involved mutimedia specialists Olev Muska and Angela Pasqua interviewing and recording the recollections of local residents. Selected highlights of these interviews can now be viewed on City of Canada Bay’s youtube channel. The photograph above is from the ‘Two of a kind’ Chiswick photo comp held last year. 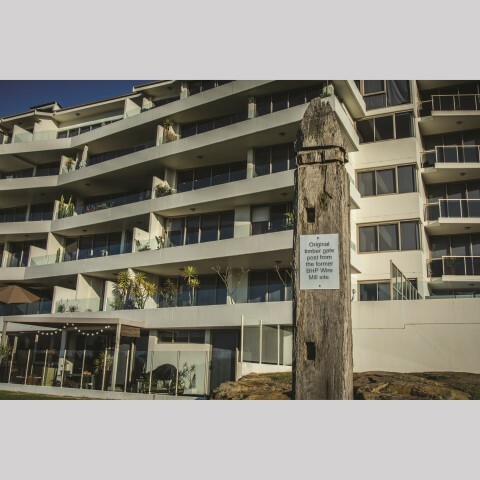 Michael Ianniello’s photograph ‘Yesterday and today’ shows an original timber gate post from BHP Wire Mill (also known as Lysaght Bros Co Ltd) against a backdrop of apartments at Chiswick. 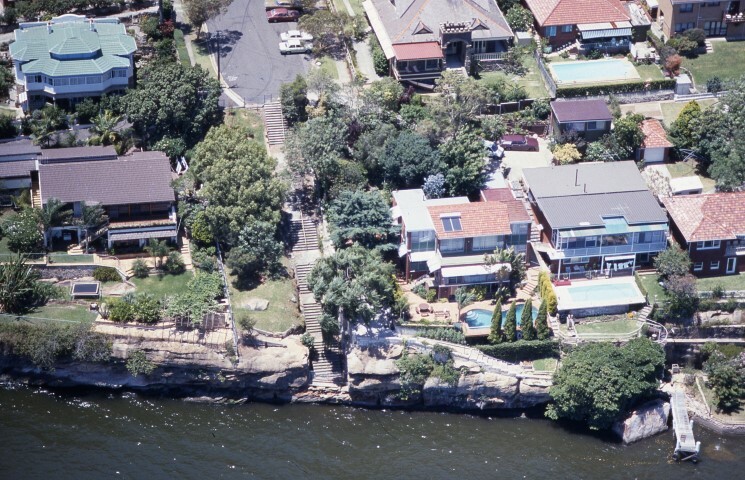 Currently Olev Muska (who worked on the North Strathfield Neighbourhood Stories) and Angela Pasqua are working on an exciting multimedia project focussed on Chiswick. ‘Chiswick Changes and Connections’ seeks to add vibrancy, create connections and establish a strong sense of belonging for the community living on the Chiswick Peninsula. Olev and Angela are gathering local oral histories and impressions of living in Chiswick from both old and new residents. They will then prepare a set of short films to upload onto City of Canada Bay’s website. A selection of these will be projected at an outdoor event in October. Come along to the community consultation this Saturday, 11 July, 10am to 2pm, outside Blackwall Café, Blackwall Point Road shops, and share your story of Chiswick with Olev and Angela. If you can’t make the consultation or you know of someone who may be interested, send us an email at olev@itsalongstory.com.au. The photograph, above, was taken around 1920 from the Nestlé factory chimney at Abbotsford and shows Chiswick and the Lysaght factory. 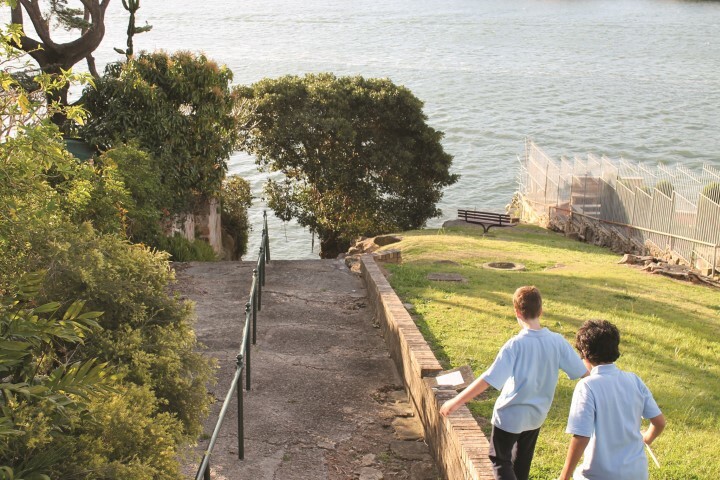 Four historical postcards have been released by City of Canada Bay Library Service which show aspects of recreation and work along the Parramatta River. 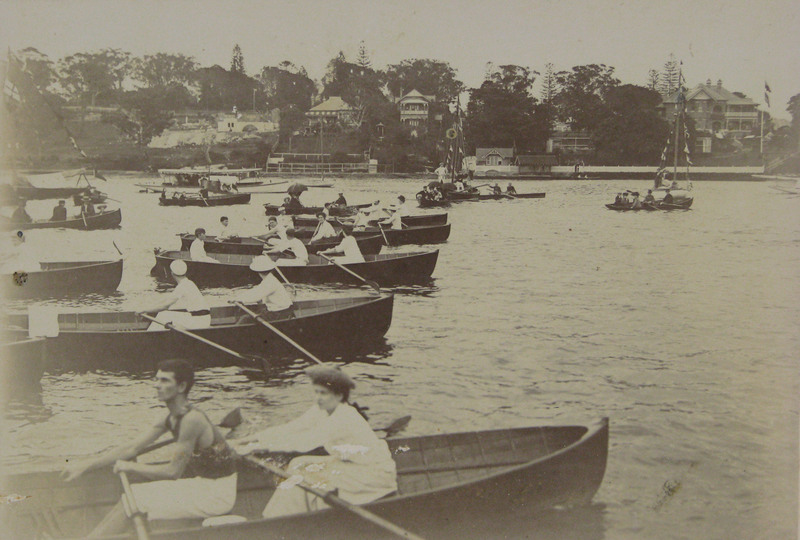 The earliest image, above, shows the women and men, mixed pairs skiff race near Drummoyne in 1906. 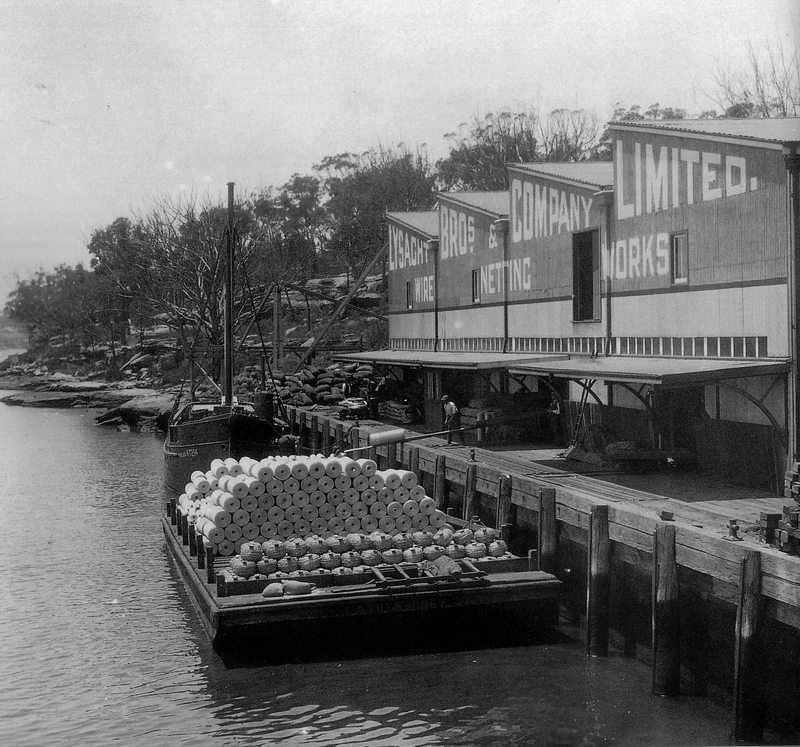 Other images show the Lysaght Bros. Co. wharf at Abbotsford Bay, the opening of the Concord-Cabarita Coronation Baths and Rhodes Punt. The postcards promote the library’s digital image collection, ‘Canada Bay Connections’ and City of Canada Bay Museum. 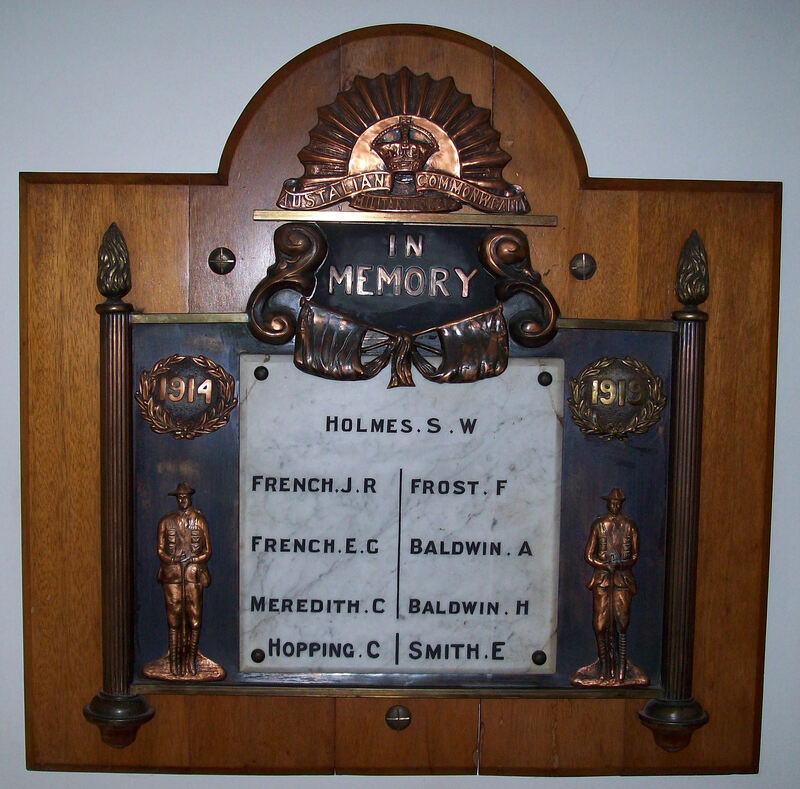 They are available free of charge from Concord Library, Five Dock Library and City of Canada Bay Museum. 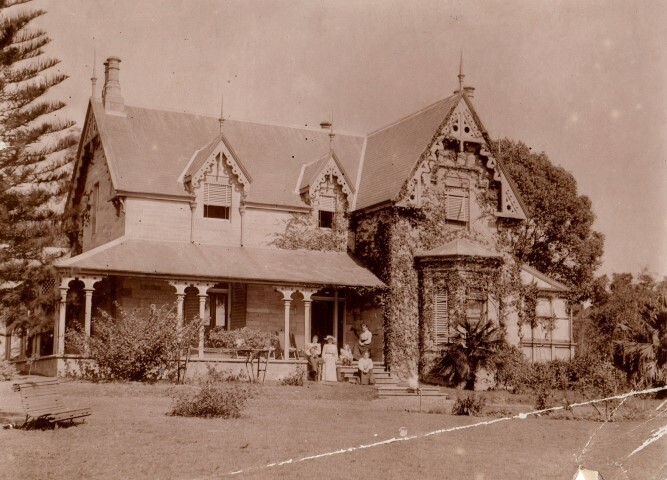 Before the advent of supermarkets and shopping centres, the corner store provided for the basic shopping needs of the community. Corner stores were often seen as not just a business but a focal point within the community. The corner store however has declined with the development of supermarkets, changing shopping hours and, more recently, convenience store outlets at service stations. Tulley’s General Store, 92 Blackwall Point Road, Chiswick opened in 1928 and was operated by the family until the shop closed in 1987. 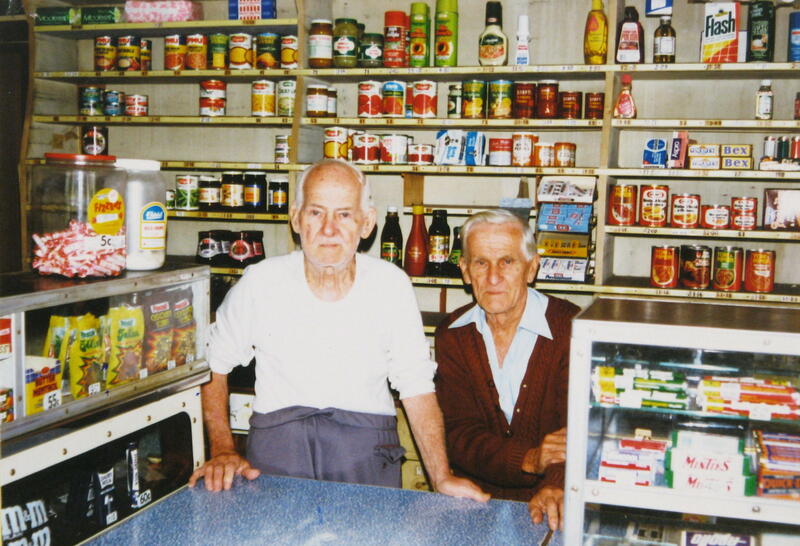 James (Jim) Tulley, aged about 83, and his younger brother William (Bill), aged about 78, can be seen behind the counter. Another view of the store’s interior is on flickr. While the store no longer operates, the shop’s faded signs are still visible in Blackwall Point Road today.